Although planning permission is necessary you will also need to apply for a building warrant before you are able to start building work on your property. 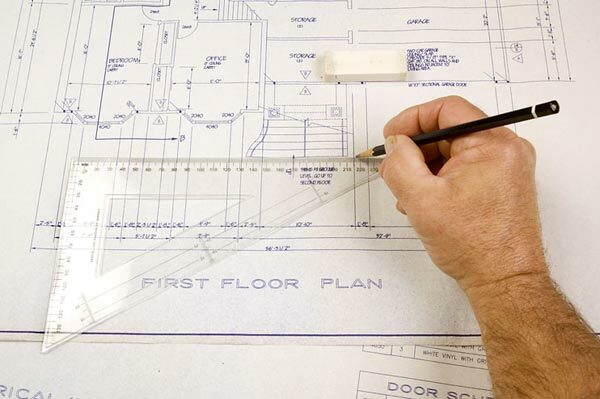 This is because planning permission mainly focuses on the external structure of your property whilst building warrants will focus on showing that the design of your property meets the requirements of the domestic building regulations. Here at Archi Plan we have team members available that deal with building warrants on a day to day basis. The fact that they deal with these on a daily basis means that we are up to date with the current regulations and we have knowledge on what structure is likely to pass and which would fail. When you contact us one of our team will arrange to come out to your property in Strathaven and discuss what it is that you are looking to have done. We will then be able to discuss whether or not your thoughts and ideas are realistic and will then go on to develop your ideas through our drawings. If your ideas aren’t realistic and we believe that you wouldn’t be approved then we will be able to advise you of this and offer solutions to you. We will then develop your drawings using our CAD facilities. We provide decent prices to those in Strathaven who come to us for our services and would be more than happy to provide a quote to you before our services are started. So if you live in Strathaven and you would like to find out more about building warrants and what we can do for you then you should give us a call. We will visit your home and answer all of your questions whilst offering advice from your initial enquiry from day one, this advisory service is completely free!